If you no longer wish to conduct business with your LLC, it is important to officially dissolve it. Failure to do so in a timely fashion can result in tax liabilities and penalties, or even legal trouble. Every active Rhode Island LLC has various tax accounts that are maintained by different departments within the Rhode Island State government. Before you can dissolve your LLC, you must first pay off all taxes and/or fines owed to these accounts. Closing your tax accounts usually involves simply filing a final return to the appropriate agency. However, some accounts require submitting other official paperwork. If you need assistance in closing your tax accounts, it may be helpful to hire a Certified Public Accountant. NOTE: None of your LLC's tax accounts can be closed if they have a remaining balance. All taxes, penalties, fees, and interest must be paid in full before you can dissolve your LLC. 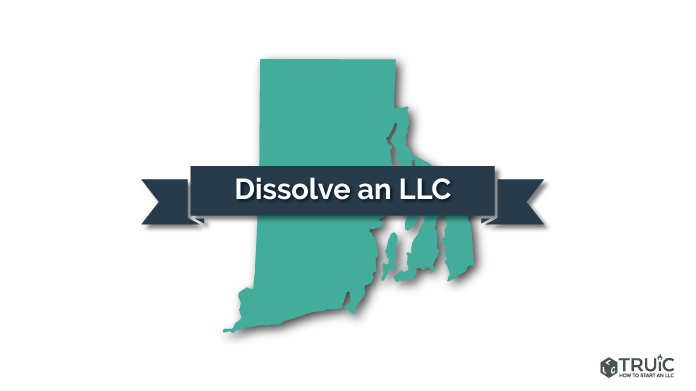 Articles of Dissolution are the forms that you file to voluntarily dissolve your LLC. Once this document has been filed and processed, your LLC will no longer legally exist. The State of Rhode Island requires business owners to submit their Articles of Dissolution by mail.